In the early days, seven counties were outlined and were designated as the First, Second, Third, Fourth, Fifth, Sixth, and Seventh Counties. 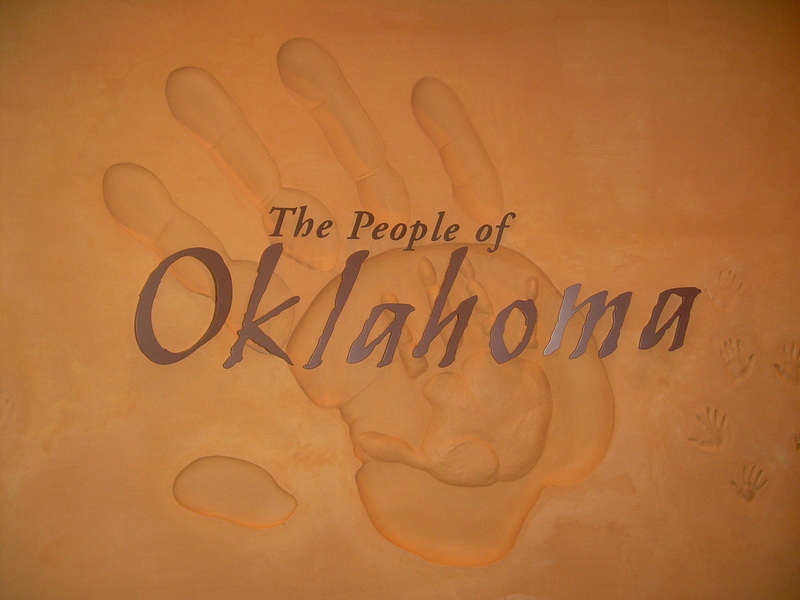 The first seven counties were Logan , Cleveland, Oklahoma, Canadian, Kingfisher, Payne, and Beaver. "O" Garfield County "P" Noble County, and "Q" Pawnee County. "Sure I wave the American Flag. Do you know a better flag to wave? Sure I love my country with all her faults. I'm not ashamed of that, never have been and never will be."